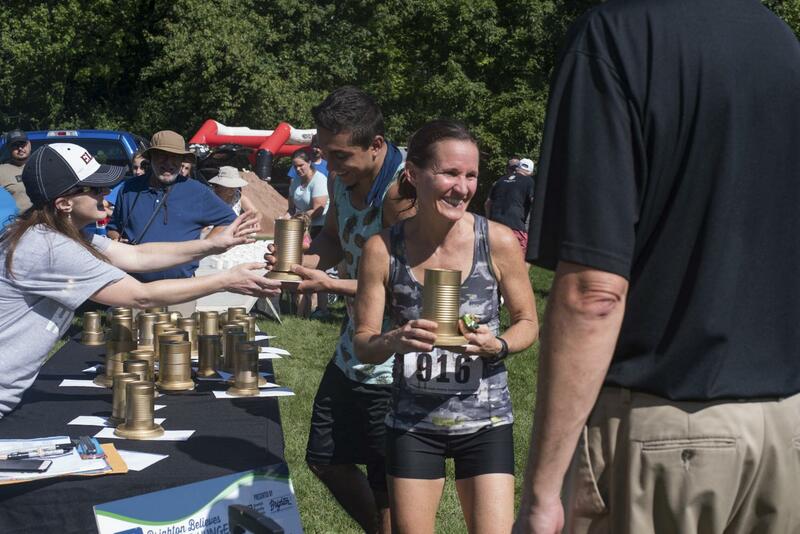 On a Sunday morning, drenched in sun and sweat, hundreds of members from the Rochester community ran, jogged and walked towards a balloon-adorned finish line in Meridian Centre Park. Each pair of legs that crossed under the inflated arch meant another life was made better, having easier access to healthy food. The “Brighton Believes eRace Hunger 5K Family Run/Walk” has been over 11 years in the making. 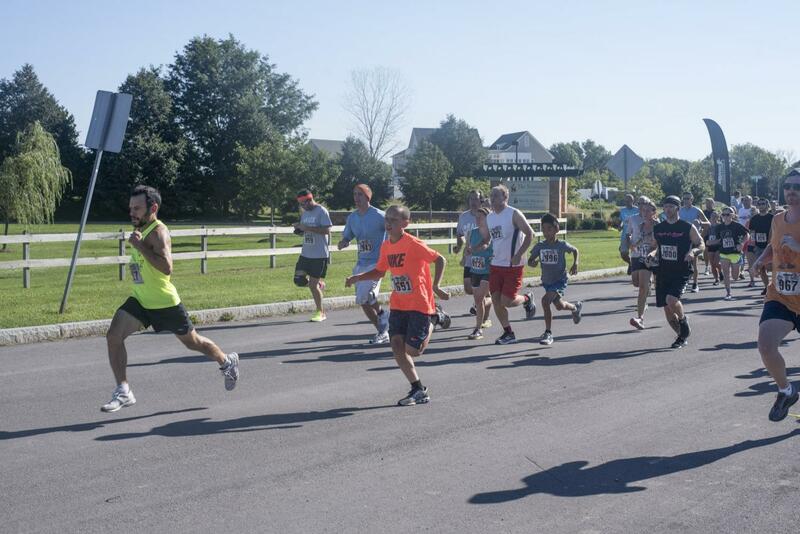 Jointly organized by Brighton Central School District and Jewish Family Service of Rochester, the event gives Rochester residents an opportunity to participate in a 5K, while making a monetary donation to the Brighton Food Cupboard. The cupboard has been a great resource to many of Rochester’s food-insecure residents. “Food insecurity is a huge issue in the city of Rochester and in the suburban areas surrounding Rochester ... It’s one of the largest rising problems that our communities face. Jewish Family Service started the Brighton Food Cupboard ... we help thousands and thousands of people by providing food for families struggling with food insecurity by allowing someone to call up and say that they are struggling with that at this very moment. Someone on the phone will do food shopping for them and get all their groceries and deliver it to their home so that they have food,” said Jennie Schaff, the CEO and president of Jewish Family Services. As helpful as this race was for food-insecure families, the hum of friendly chatter and the buzz of anticipation at the starting line was evidence that this event was more than just helpful. 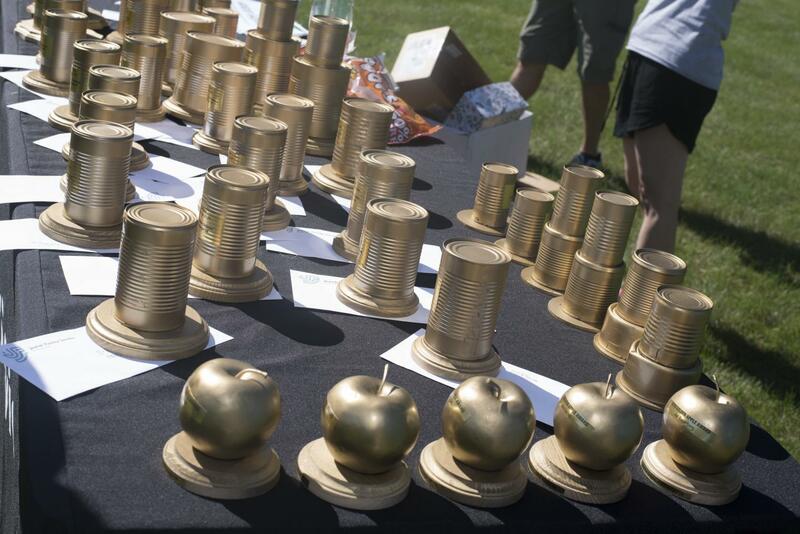 The race does a double duty of helping to lower food insecurity and unifying the city of Rochester around a common cause. There were people of all ages and ethnicities gathered under the summer sun, waiting for the honk of Schaff’s horn to signal the start of the run. “I think there’s no better way to bring together the community than to have 200 plus people together, all thinking of a similar cause or need within our community. It bonds us as individuals, as humans ... So, I think that it’s an absolute pleasure to see us all bonding over a need that we can all address together,” said Schaff. Although the proceeds all went to the Brighton Food Cupboard, motivations for running were as diverse as the runners themselves. Some ran to challenge themselves athletically — mentions of running times and breaking previous records were not uncommon after runners crossed the finish line. Others were bonding with family and a few were also celebrating their health. All of the $6,000 raised are going to help feed food-insecure families in Rochester. A few of the runners were sponsors — long-time donors to the Brighton Food Cupboard whose gifts made up a large portion of the total raised.  One of the largest and most dedicated sponsors, Neil Ruda from the Ruda Investment Group of Wells Fargo Advisors, is happy to help the organization year after year. “[I’ve been working with this organization] as long as it’s been around. Probably almost seven or eight years ... I couldn’t keep track. We like to be one of the main sponsors just to kind of show our support. I’m close with a lot of people on the Board and they put [in] a lot of time and effort. So, if I can donate some money, it’s the least I can do to support,” said Ruda. The Cohen Family, one of the Bronze Premier Sponsors of the race, also recognized the need to help address food insecurity. “[Food insecurity is] a huge problem, which is why we’re out here racing. I think it’s one of these things that’s sort of a quiet form of poverty and it’s one of those forms that people are ashamed of and quite frankly a lot people who are running here, until recently, have been blind to. It exists sort of in the shadows ... so yeah, it’s a huge issue. It’s something we have to solve,” said Howard Cohen. One In-Kind sponsor, David Kolko of Cooley Group Inc., revealed that he has contributed to Jewish Family Services for the past seven to eight years. The company not only helps with the Brighton 5K but with another philanthropic project called the Pen and Pencil Project. Each of the sponsors, no matter their Premier Sponsor level, have a common desire to use their resources to better the community. All the companies or families that they represent are a large network that now have been made aware of the issue of food insecurity. It is in each individual runner and especially large business sponsors, where the potential to end hunger lies. “If you look at sponsors, it’s companies and it’s people with loud mouths like me, who go out and talk about it. So, hopefully one sponsor is a hundred people we’ve made aware,” said Cohen. Also running the race was Dr. Kevin McGowan, superintendent of Brighton Central School District. He understood the importance of the 5K for the Rochester community. “Access to healthy food ... is absolutely essential and we think that we’ve discovered over time, in exploring this issue and working with Jewish Family Service, that this affects more people than most folks realize,” said McGowan. For him, helping to address food insecurity is part of the theme of kindness that is taught throughout his school district. 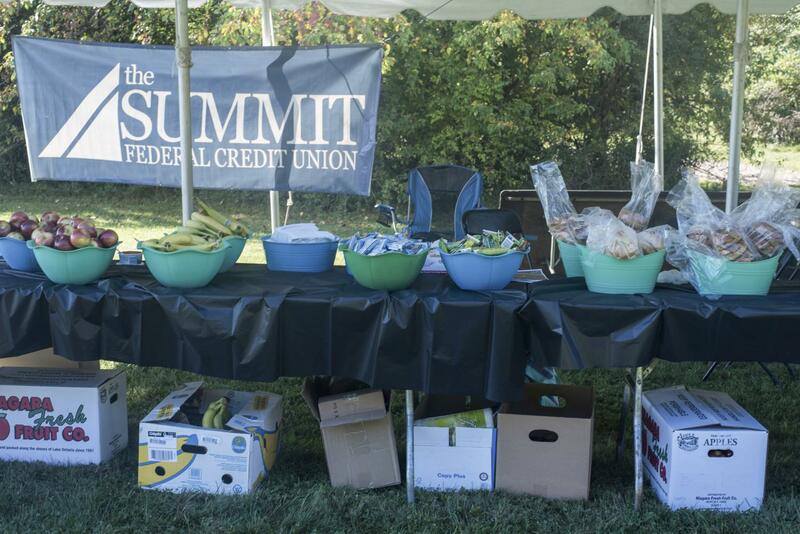 The race was a “celebration of the community," the kindness of the residents and a coming together to fight food insecurity. Both Schaff and Ruda have seen an increase in attendance at the Brighton 5K over the years. They expect for it to continue to grow as word-of-mouth spreads. Paul Charles Richards, from PCR Timing, has been timing the race for 11 years in a row. "It started out as a smaller race, but now this year it's over 200 people in the race. So people, when they feel that a race is really good, they start talking to friends and that encourages other people to come out and run ... [This race] will grow," said Richards. With continuous support from sponsors and the spread of knowledge about food insecurity within Rochester, the Brighton Food Cupboard is sure to continue making a lasting impact on our brick-endowed community.